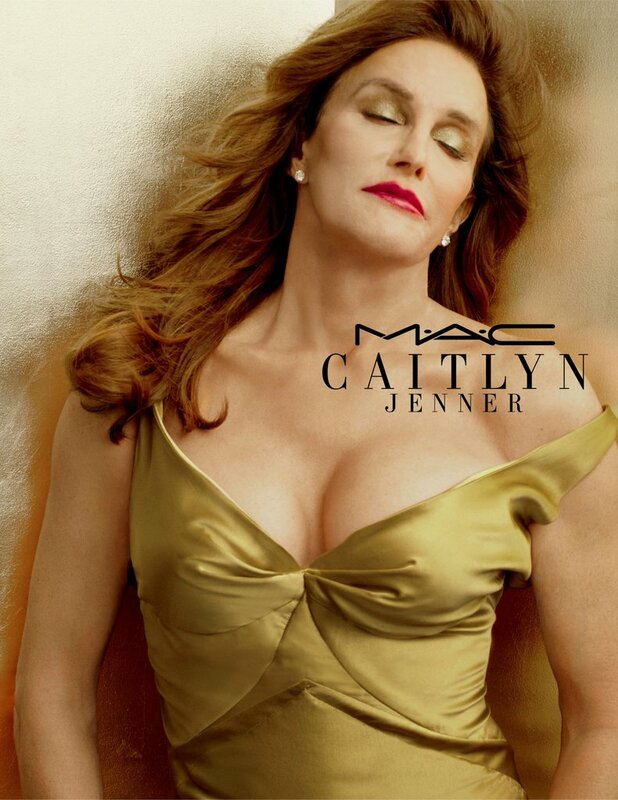 Caitlyn Jenner has just announced her second collaboration with MAC Cosmetics! 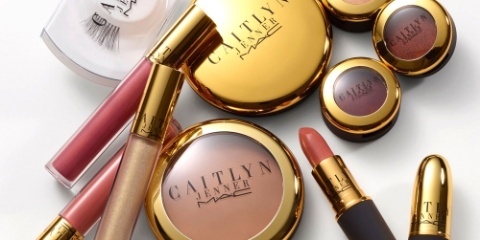 Last February, she released a lipstick, and now she's back with a full 14-piece collection. The collection includes lipsticks, powders, eyeshadows, lashes, and glosses, priced from $16-$38. You can shop this collection online or in stores on January 5th!